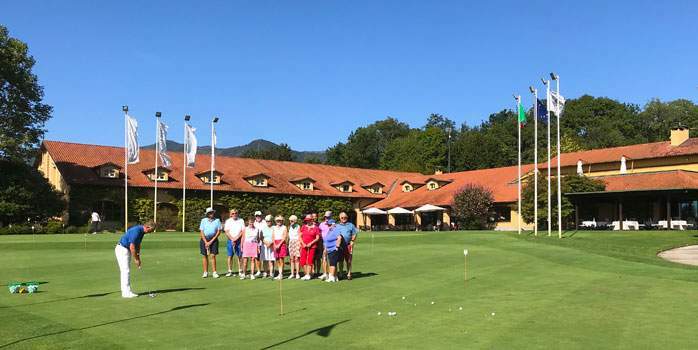 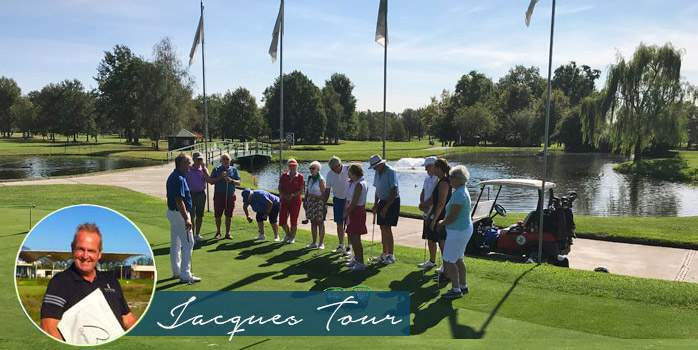 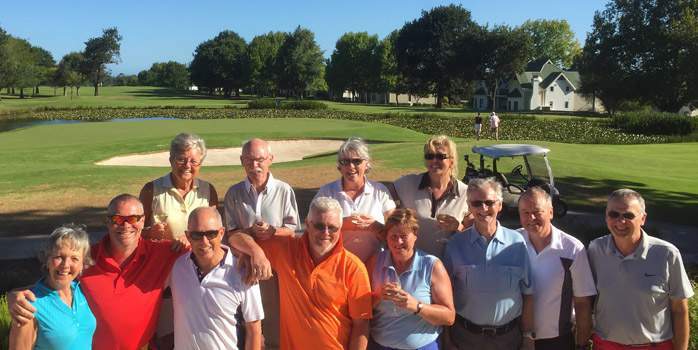 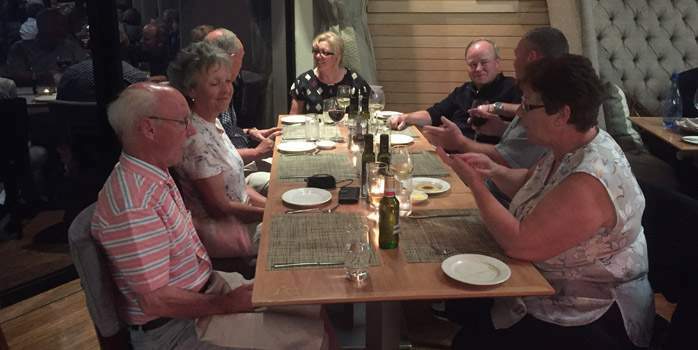 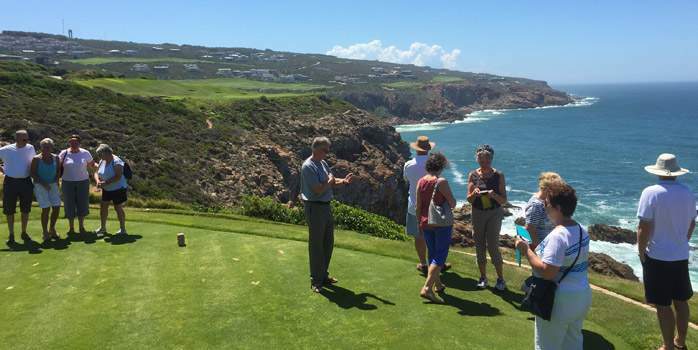 This tour is suitable for single travellers, couples or groups of golfers. 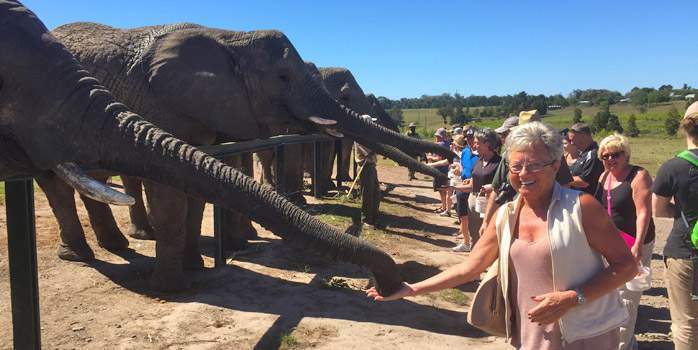 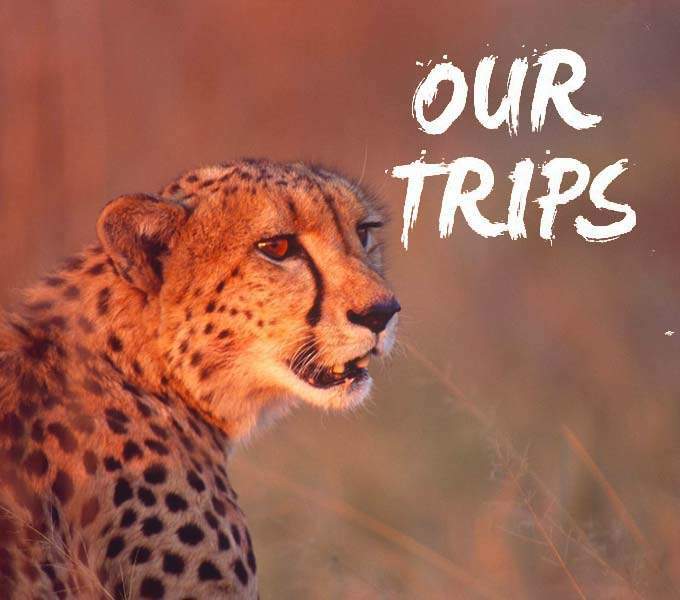 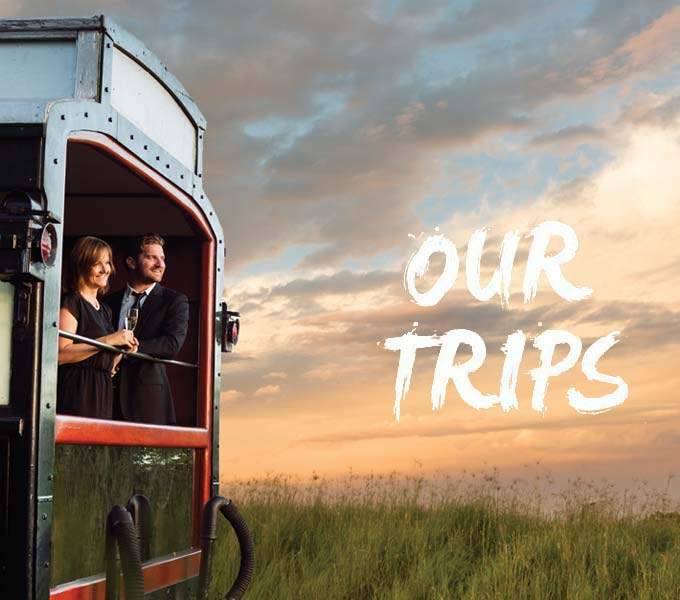 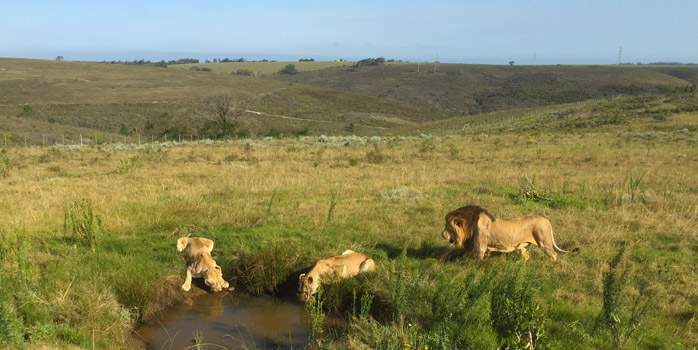 We are currently finalising details for our 2020 South Africa Escorted Tour. 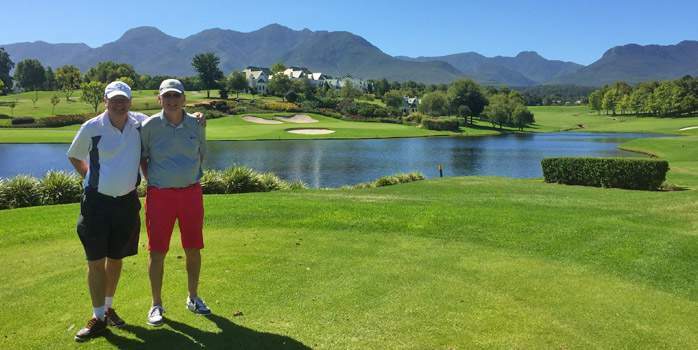 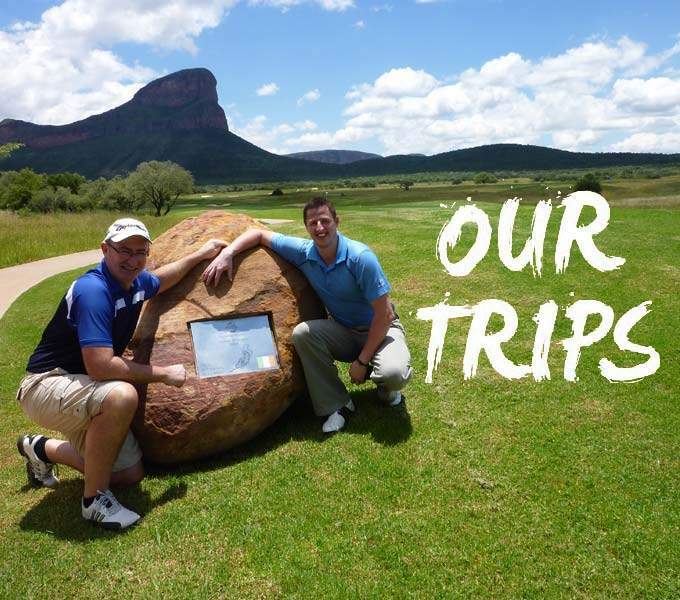 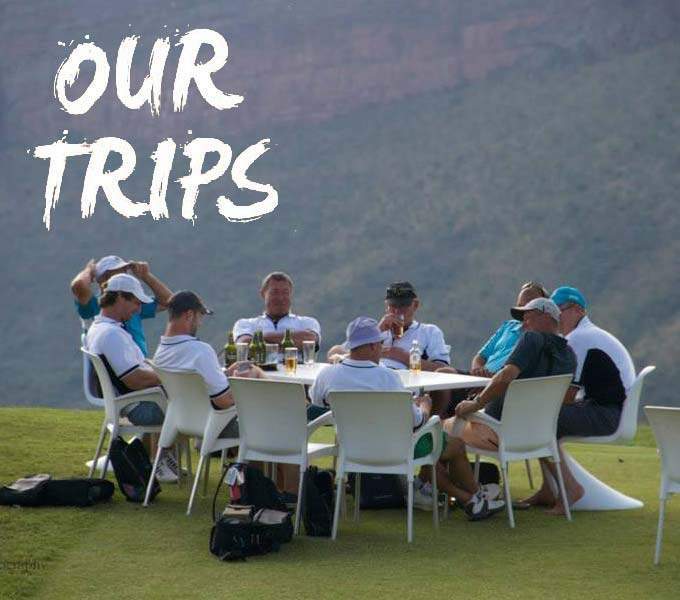 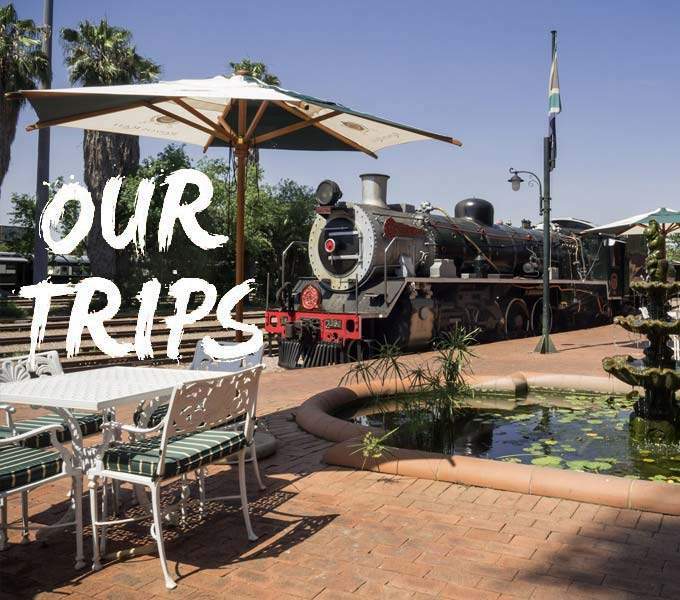 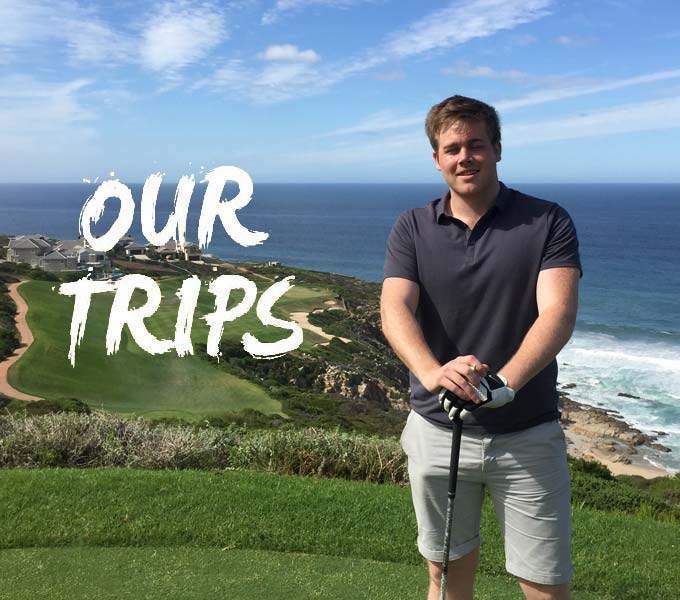 This time around travel with South African Golf Professional Jacques Gous to Sun City & along the Garden Route.